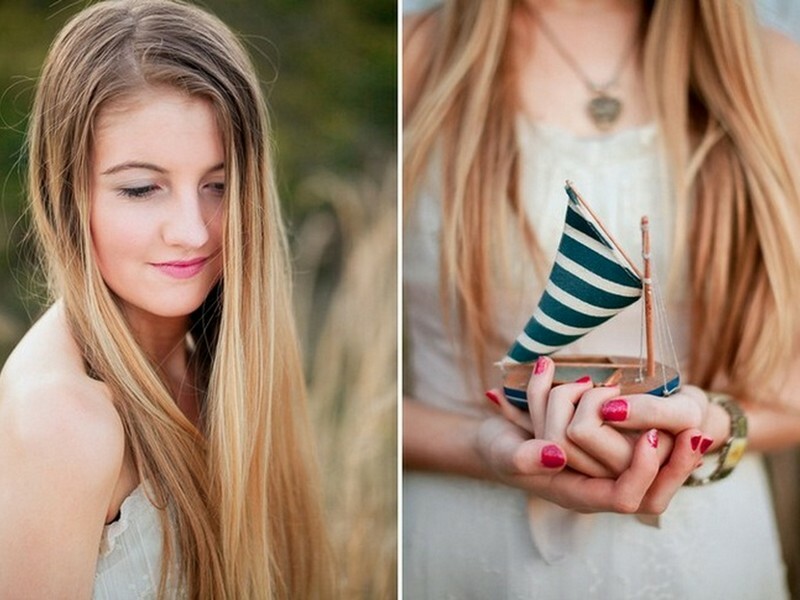 In case you missed, here is Part 1 of the Nautical Wedding Inspiration Board; Yellow! 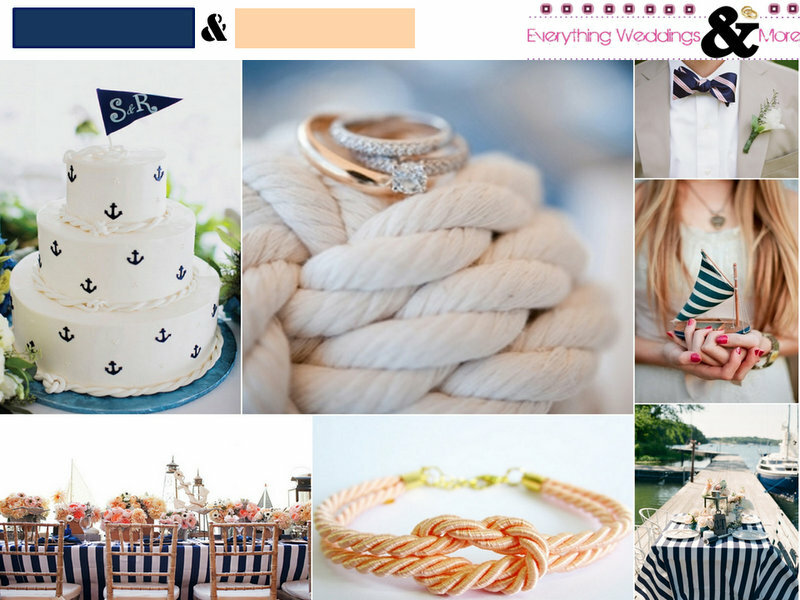 Of all the 3 Nautical Wedding Inspiration boards I made when I got the request, I think this has to be my favorite. There is just something about the color Peach that feels soothing, like hey-let-me-sail-into-the-peaceful-oceans-with-you type of soothing, lol. So here is the board for the soothing Nautical Bride. What details are you loving?